Planning a funeral or wake can be an emotionally exhausting experience. At Salt of the Earth we can ease the burden with caring and professional funeral catering in Sydney tailored to your personal wishes, values and beliefs. Whether you need to cater for the wake, memorial or post-funeral gathering, Salt of the Earth will make the booking process easy with your choice of uniformed onsite staff catering or delivery straight to your venue. No matter how big or small your function, our delicious food and beverage menus can be customised based on your group size, type of funeral service and dietary needs. 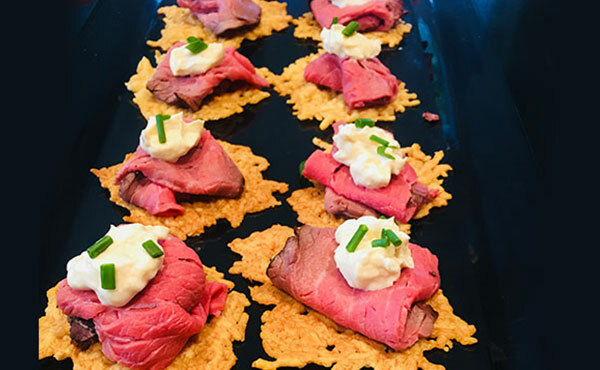 Due to the ‘informal’ nature of many post-funeral events, where guests will often stand to mingle with friends and family, gourmet finger food is a simple and easy way to feed groups of any size. Salt of the Earth offers a range of bite-sized comfort food to suit the nature of your funeral or wake. From canapes to little pastries, cakes and macarons, your guests will have the freedom to sample a large selection of food and feel satisfied with every mouthful. Whether you choose onsite catering or delivery, all of our catered food is internally cooked and only the best ingredients are used in its preparation. Rest assured there is no compromise on quality and each dish is beautifully presented and ready to serve. Breakfast and Brunch – Mini Assorted Croissants, Bagels, Mini BLTs, Homemade Mini Scones and more. Sweets Menu – Seasonal Fruit Platter, Dark & White Dipped Strawberries, Mixed Colour Macarons, Coconut Lemon Tarts and more. Kids Menu – Baby Hot Dogs, Cocktail Sausage Rolls, Mini Chicken and Lettuce Rolls, Crumbed Fish Fingers and more. Vegetarian Menu – Mezze Platter, Cheese Platter, Blue Chees Tarts with Waldorf Salad, Bruschetta Tartlets and more. Gluten Free Menu – Asparagus Spears Wrapped in Prosciutto, Garlic & Thyme Button Mushrooms Stuffed with Feta, Vietnamese Rice Paper Rolls and more. Beverage Menu – Non-Alcoholic Sangria, Spiced Autumn Punch, Honey Winter Punch; Watermelon, Orange and Ginger Sparkle, and more. Every funeral is different and sometimes you have very little time to plan ahead. By choosing Salt of the Earth, you’re choosing a trusted Sydney funeral catering company recognised for providing high quality food and caring service in times of urgency. 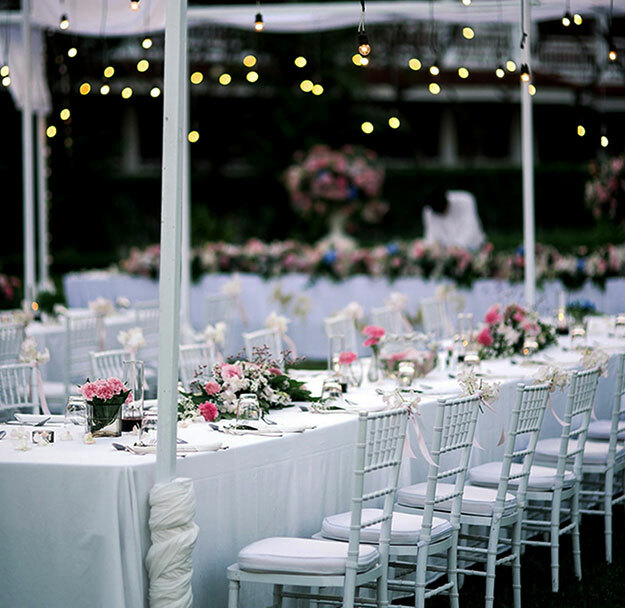 Regardless of your event needs, our chefs and staff will gladly assist you in your event so you can stay stress free. Leave your worries to us, we take care of everything. If you’re looking to ease the burden from funeral planning, let Salt of the Earth take care of the funeral catering for you in Sydney. For a free, no-obligation quote call (02) 9402 1095 or fill out the online form below.